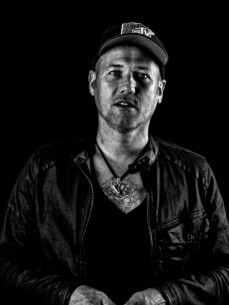 "Just clubbing" – no more, no less is the claim of Bremen-based Steve Norton, who's pumpin up every club and festival with his infecting and charming dj-sets! Since 1986 in the bizz, but ageless and still upfront with his sounds and grooves, Steve debuting finally in 2015 on S2G. We are sending a warm welcome and are sure that we will lift you “higher” with this supercool release.